From Blue Sky Studios and 20th Century Fox - “Ice Age: Collision Course,” the fifth big screen instalment of the colossal blockbuster cartoon franchise “Ice Age” that will take over theatres July 2016, announces the return of its previous cast and introduces new members as a cosmic Scratastrophe looms and endangers their world. 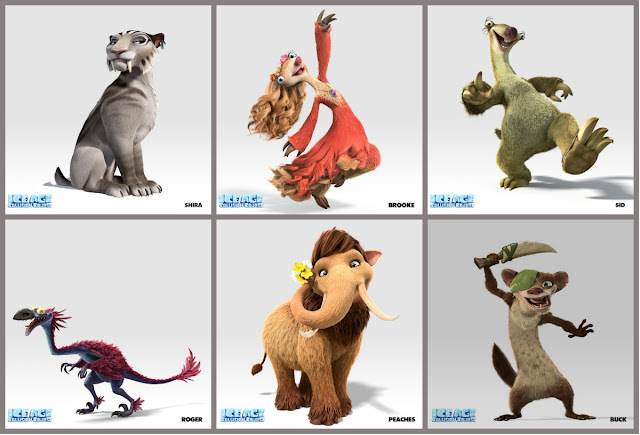 In the new film, the beloved herd from the Ice Age movies — including woolly mammoths Manny (Ray Romano) and Ellie (Queen Latifah), saber-toothed tigers Diego (Denis Leary) and Shira (Jennifer Lopez), and lovable sloth Sid (John Leguizamo) — have to leave their homes to save themselves when cosmic events threaten their world. And one of the places they wander into is an exotic, fantastical locale where one of the new characters known as Shangri Llama (Jesse Tyler Ferguson) is the spiritual leader of sorts. 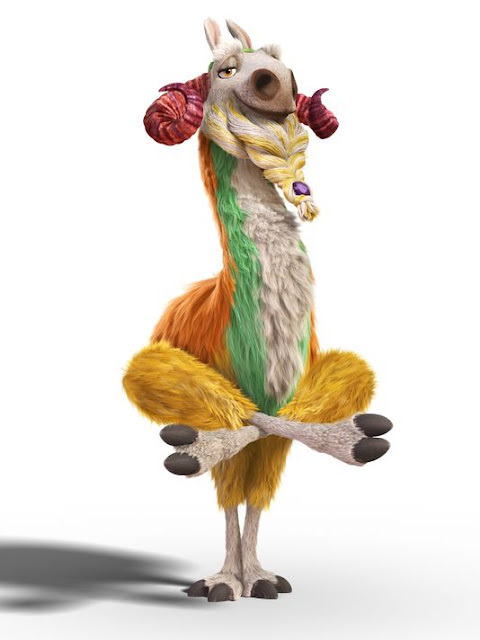 Joining Ferguson in the “Ice Age: Collision Course” world who will also lend voices to new characters are Adam DeVine, Nick Offerman, Max Greenfield, Stephanie Beatriz, Melissa Rauch, Carlos Ponce, Michael Strahan, pop star Jessie J and popular scientist Neil deGrasse Tyson, who plays Neil deBuck Weasel.